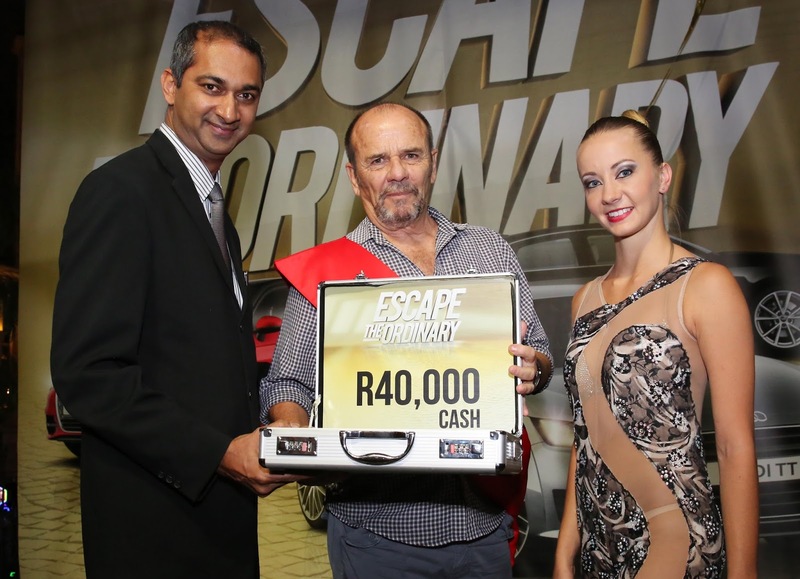 Stand the chance to win your share of over R5-million in cars and cash up until 27 November this year, as Montecasino invites you to Escape The Ordinary. 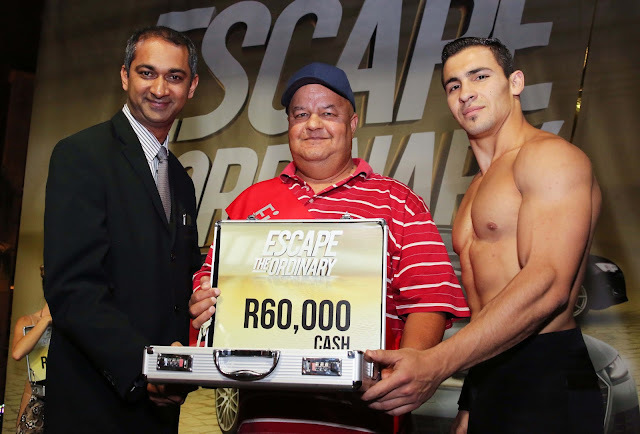 Be sure to join the action - if you are not a Montecasino Rewards cardholder, now is the time to sign up so as not to miss out. To become a Rewards cardholder and to view the full details of Escape The Ordinary, simply visit montecasino.co.za. Follow them on Facebook at www.facebook.com/montecasino or follow on Twitter at @MontecasinoZA.